There is no better way to get into the holiday spirit than to join the CumberlandCounty Historical Society for their annual Family Holiday Program. Packed with festive cookies, crafts, and cheerful volunteers, this event is a wonderful place to bring young children. 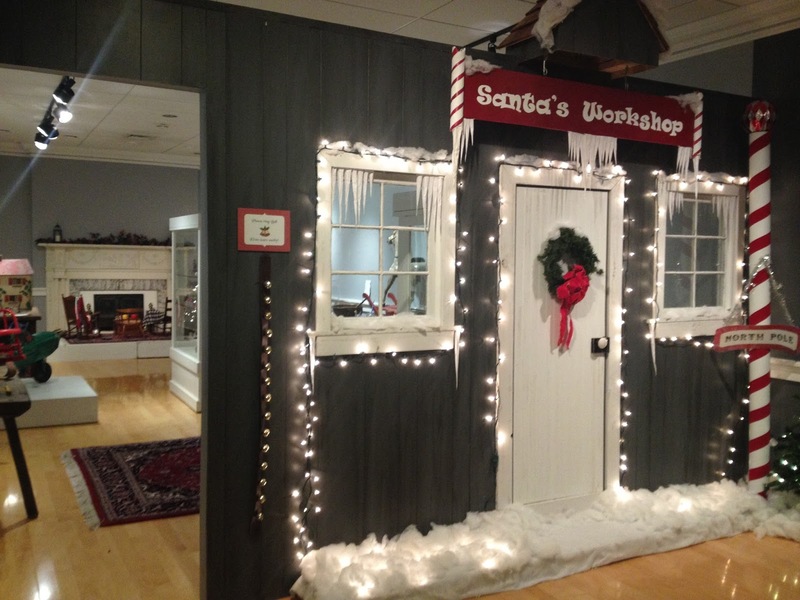 Plus, Santa Claus pays a special visit, and the entire event is free. From 10:00am to noon on Saturday, December 5th, families had the chance to work together to make toy elves, miniature elf houses, and cocoa mix take-aways. Each child also had the chance to sit with Santa and have their picture taken. As a volunteer, I was helping at the cocoa stand, layering hot cocoa mix, marshmallows, and toppings in an adorable take-home package. Children ranging in all ages had smiles on their faces, excited to try the mix at home or make it for a grandparent. It was a lovely morning in downtown Carlisle, the room was full of energy, and it definitely got everyone into the Christmas spirit. If you’re looking for something to do to start off the holiday season with the family, this is surely an event to keep in mind for next year.